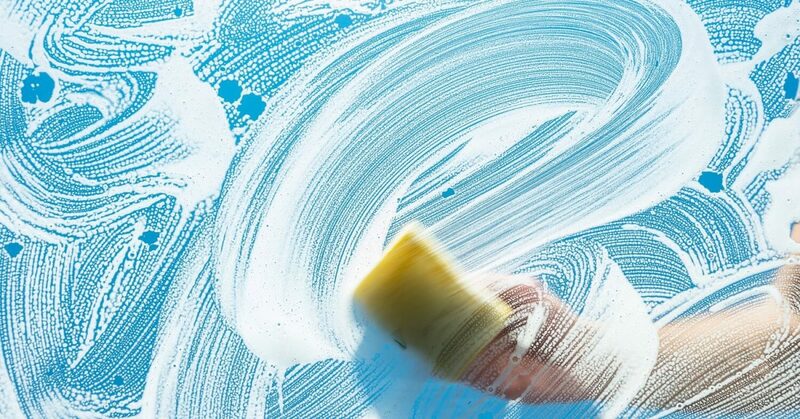 5 simple steps to a successful Spring Cleaning! Set out with a good mindset. This helps make it easier to focus on what needs to be done. Start with the easiest room in the house and go from there- you’ll get less discouraged and there will be a lesser chance of you quitting your cleaning task before you’re done. Go through everything in groups- clothes, shoes, books, papers, etc. Get rid of anything you don’t want or use anymore. You could take it one step further and follow tidying expert Marie Kondo’s method and get rid of anything that does not spark joy. Be sure to donate and recycle usable goods! After you go through the contents of the room, go through the room to clean it. Simple multi-purpose cleaner and glass cleaner can do wonders, though be sure to check out these homemade household cleaners if you wanted to make your own natural solutions. Enjoy your new, clean space. Maybe throw on an episode of Tidying Up, Marie Kondo’s new Netflix series we’re loving. Pour a glass of wine, kick up your feet and relax! Featured image courtesy of EveryDollar. Check them out for tips on how to spring clean your budget! Next Next post: I’m prepared to buy a house… now what? I’m ready to sell my house… now what? I’m prepared to buy a house… now what?